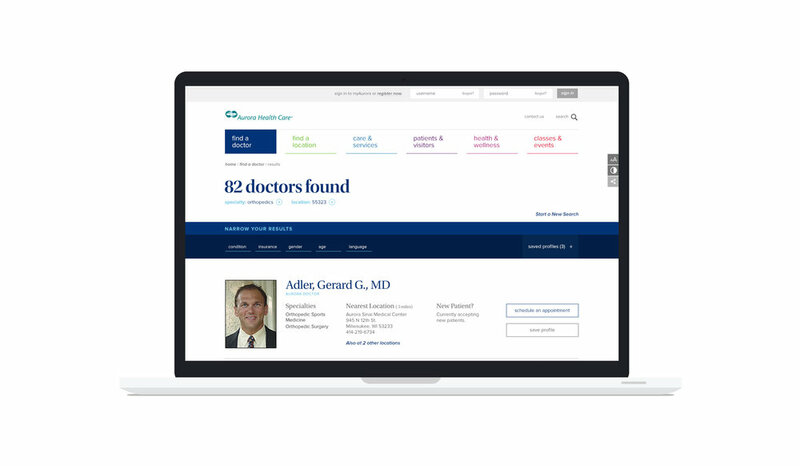 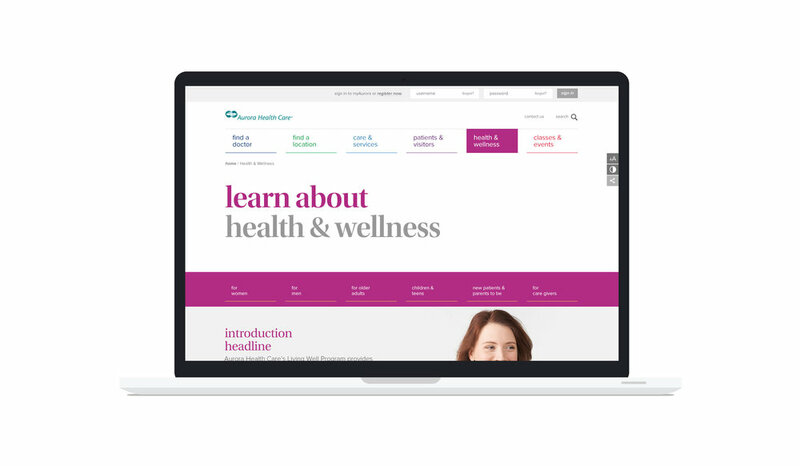 change the way people view + interact with health care. 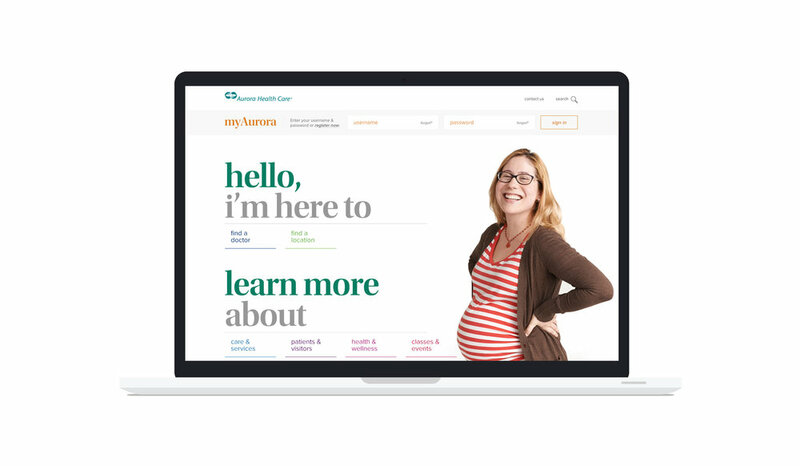 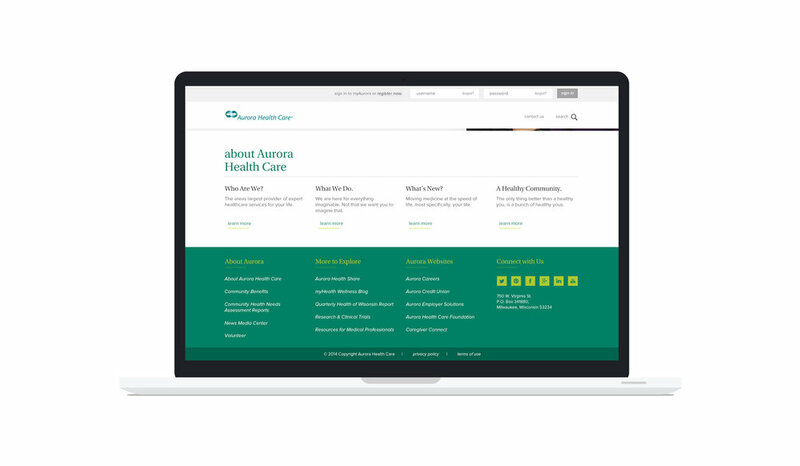 create a website that is conversational, easy to use and follows Aurora brand standards. 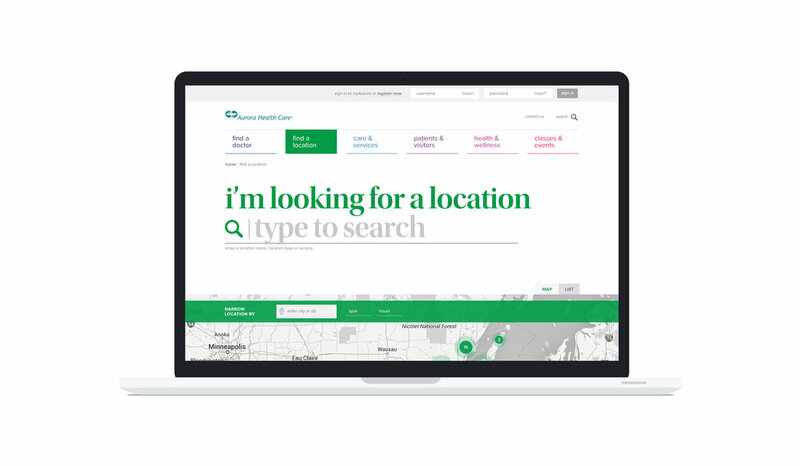 The site can be seen here.